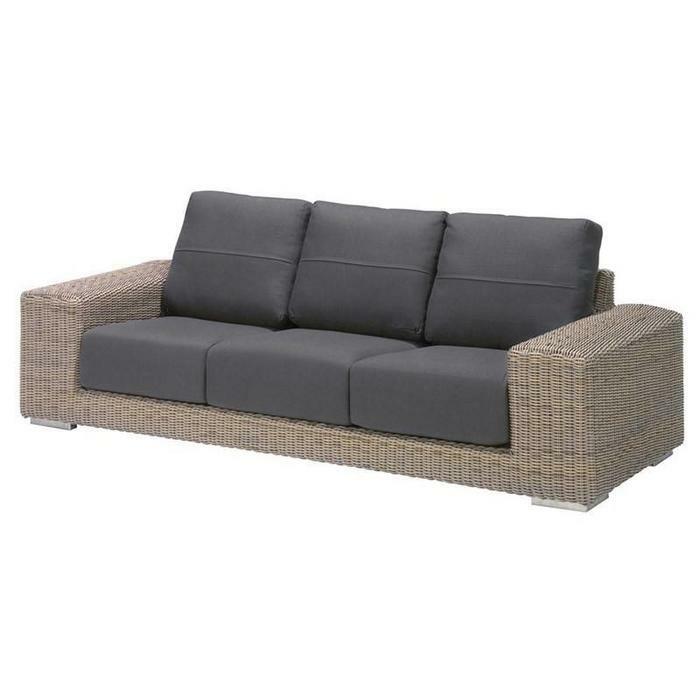 Garden sofas for relaxes seating and lie down. Various materials such as wicker or teak. 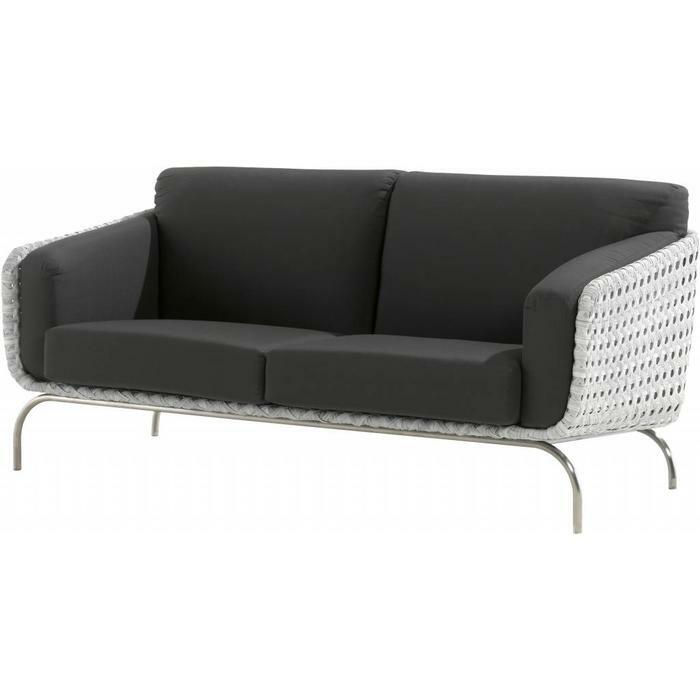 All our garden sofas are made of high quality materials. We ship worldwide.